being more self-reliant and independent. Each Saturday this month brings a different speaker and topic to our series in the Hayloft. Homesteading month begins this Saturday with Beekeeping by David Hitchcock, and continuing March 9 with Maya Chase teaching us how to make home and bath products with household items. Join Dylan Wallace as he shares his immense knowledge of edible landscaping on March 16. Zach Dusseau returns on March 23 with information about alternative energy for homeowners, And Charles Manghis shares his experiences with raising chickens and other birds for eggs and meat on March 30. Join us for an Introduction to Bee Keeping with David Hitchcock. 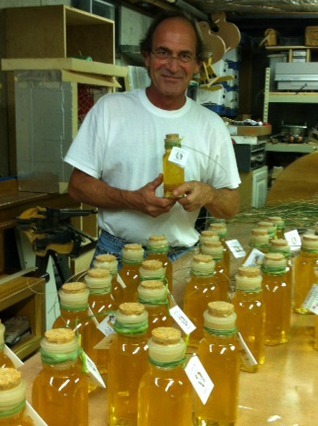 His honey is so good that it sold out at the farm last year! You can learn to keep bees and make your own with David's help. He'll be happy to answer your questions as well. It's time to Join In! It's Bartlett's Farm's First Ever Crock-Off! 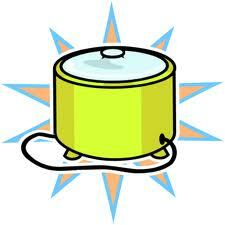 Share your best slow cooker concoctions at the Bartlett's Farm Crock-Off to benefit the Nantucket Emergency Food Pantry. 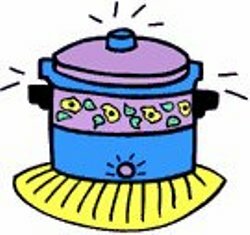 On Saturday, March 23 whip up your favorite batch of chili, soup or stew and bring it in your crock pot down to the farm to vie for the title of 2013 Crock-off Champion. 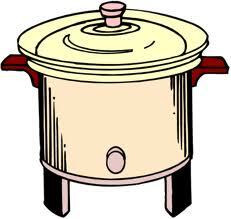 Your slow-cooker can be used to make main courses, appetizers, desserts, snacks or candy! Get creative or find a recipe and add your special touch. 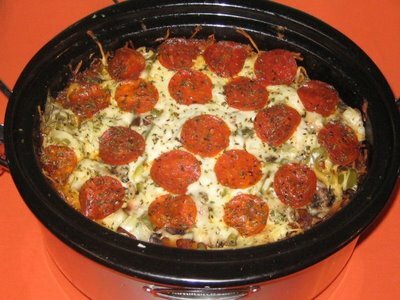 How about this Crock-Pot Pizza Pasta? Yes, it's made in a slow-cooker! Click here to register before 3/21. There is no charge to compete. 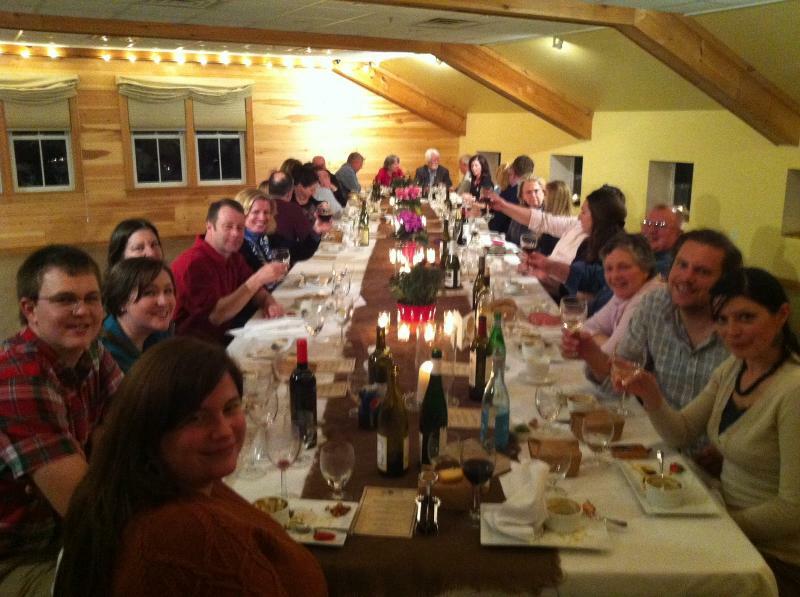 March 15th is the date for the next delicious dinner in the Hayloft. Neil and his team have created another fantastic menu featuring farm vegetables like kale, carrots, pea shoots, potatoes, mixed greens, and potatoes. Doors open at 6pm and dinner is served at 6:30. The cost is $55 per person and remember to BYOB! Make your reservations here! What will you plant in your garden this year? Are you a veggie gardener? Or a flower gardener? Or do you plant some of each? 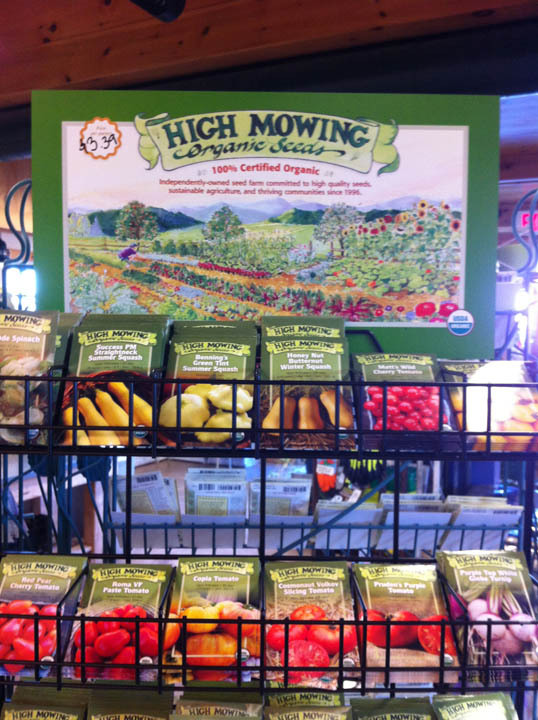 High Mowing Seeds is an independently owned seed company specializing in organic seeds and is located in Wolcott, VT. We are pleased to offer a wide variety of non-GMO vegetable, herb and flower seeds! Renee's Garden Seeds offers only the varieties that are very special for home gardeners, based on great flavor, easy culture and exceptional garden performance. 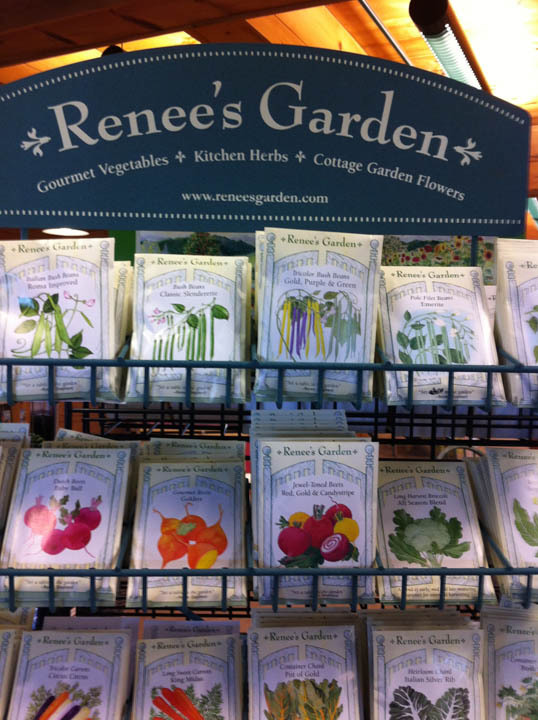 With a focus on heirloom varieties, Renee's seed packets are charming, and the varieties are chosen by Renee herself. This Floral Design Class is not a class just for those with knowledge of flowers, but a chance for those who would like to learn more about the art of floral arrangement. In this two-hour class you will be given the tools to design and create your own arrangement to enjoy in your home. David M. Handy Events is a full service event-planning firm that helps you take your special occasion from concept to execution. Our FOTF program is first and foremost a loyalty program. What do you get for being a loyal customer? Accumulate 500 Farm Greens (points) and receive a $10 credit off your next purchase. Points roll over each year. You don't need to keep track - our system keeps track automatically! We feature occasional in-store sales and specials, such as double point items. A lot of garden center items featured double points last spring. When we feature double points on a product, you accumulate your points more quickly. we will look up your account for you! Frequent shoppers also may receive a surprise mailing a few times a year. In fact, in January, we sent $10.00 gift cards to our top 200 Friends of the Farm! If you're not a FOTF, sign up the next time you shop! It's free! Plus the card is really pretty! 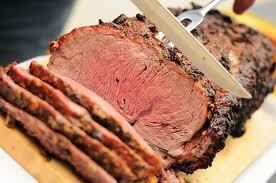 Prime Rib, Lamb and Chicken Dinner Specials are still on for 2013! Specials begin at 4:30 and continue til they are gone! Tuesday is Prime Rib. Each is served with two sides. 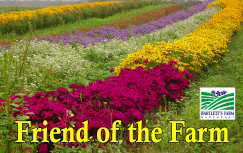 This email was received by more than 4800 faithful farm enthusiasts!